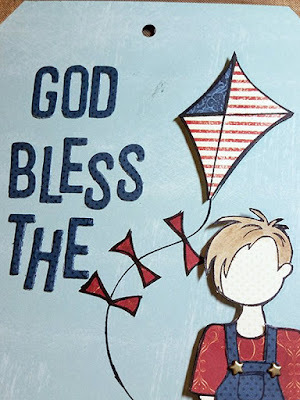 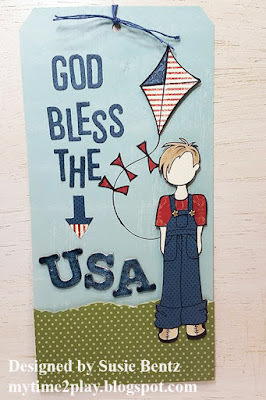 Susie hosting the blog today and I am still celebrating the 4th of July! I love creating little tags like this because it is the perfect way to use up my scraps. 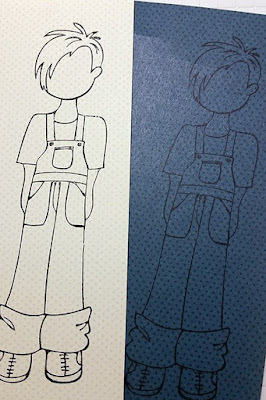 I started by stamping the image on multiple pieces of paper. 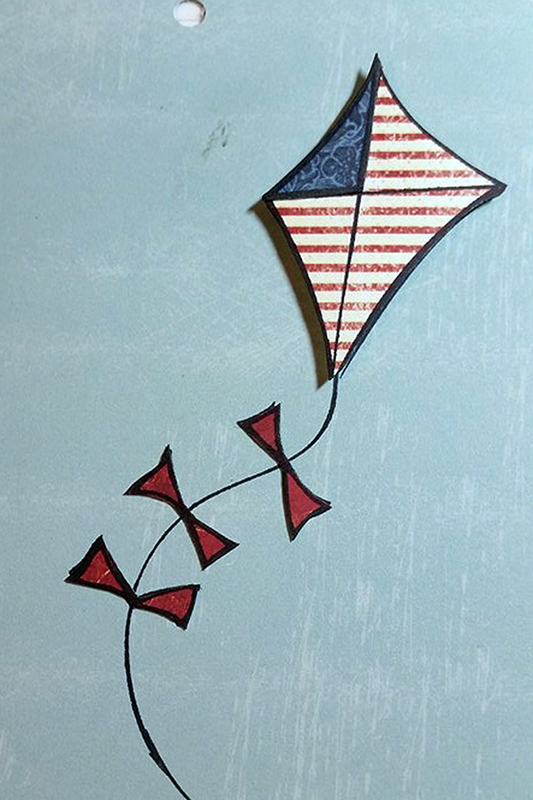 Most of the papers I used were from the Earth Wind Fire Collection. 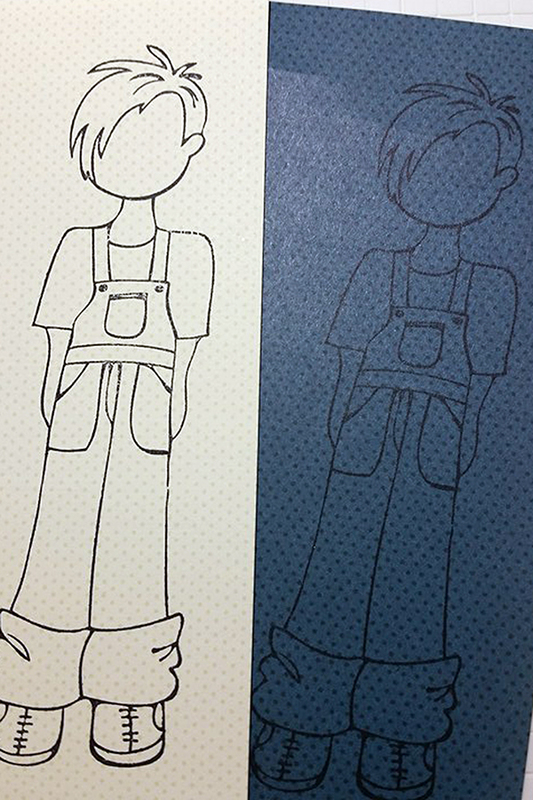 I trimmed out the pieces and then ran a black marker around the edges. 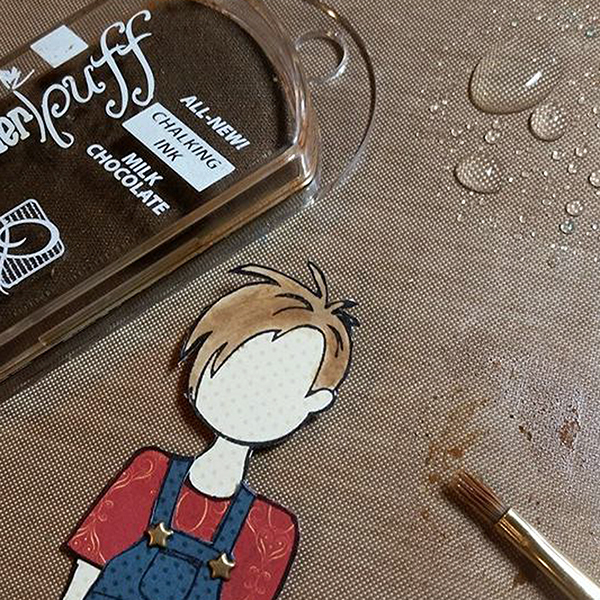 I used Milk Chocolate PowderPuff Chalking Ink to watercolor the hair and shoes of the doll. I cut the background tag from a piece of blue paper from the Chiffon collection and added a paper pieced kite! 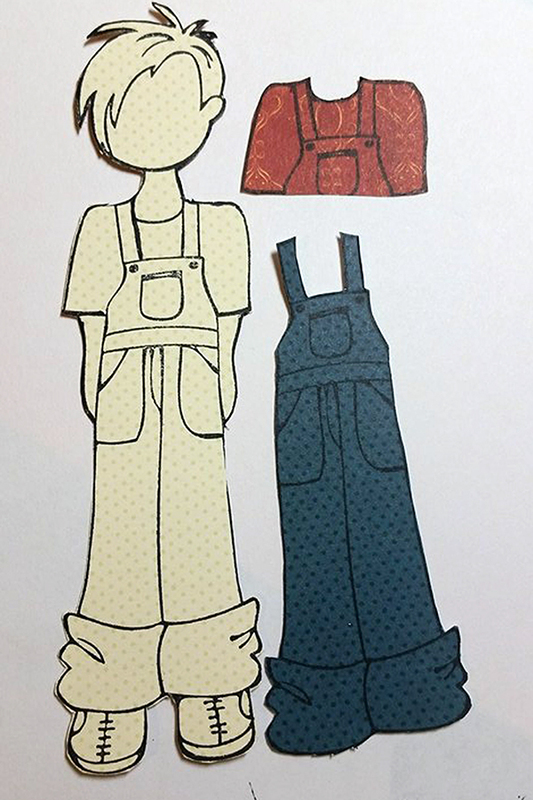 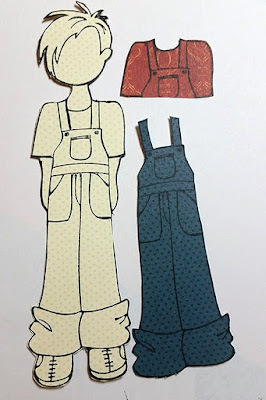 ...and used Navy PowderPuff Chalking Ink to alter some chipboard alphas from my stash! 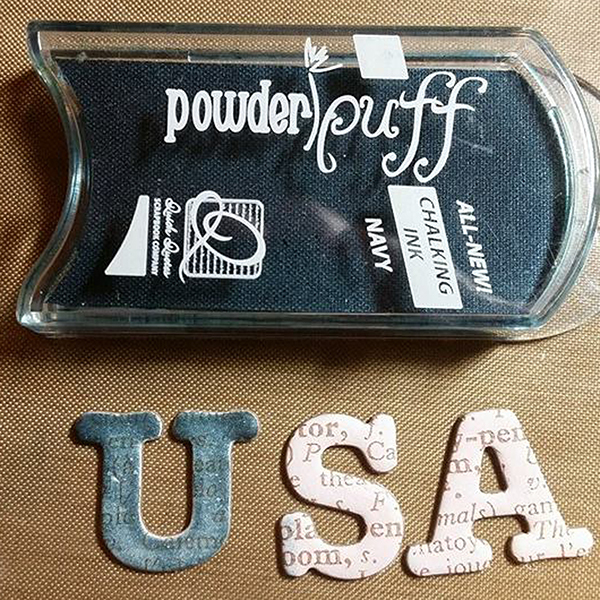 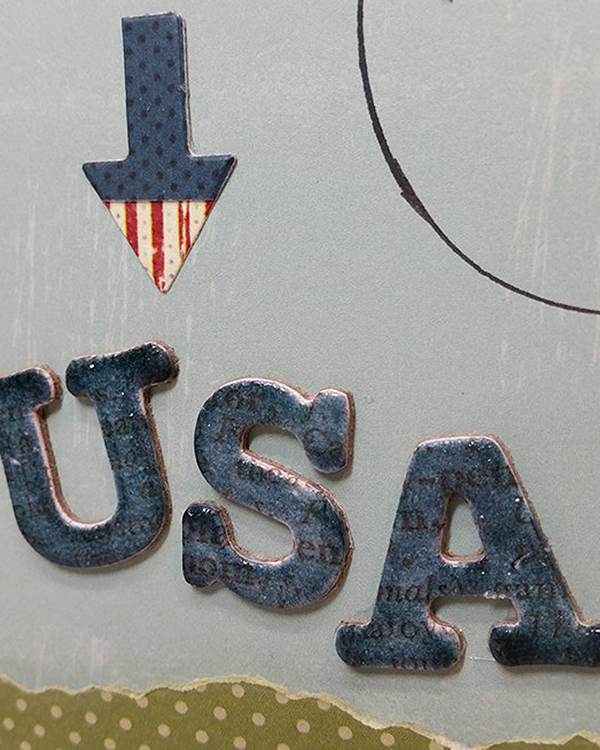 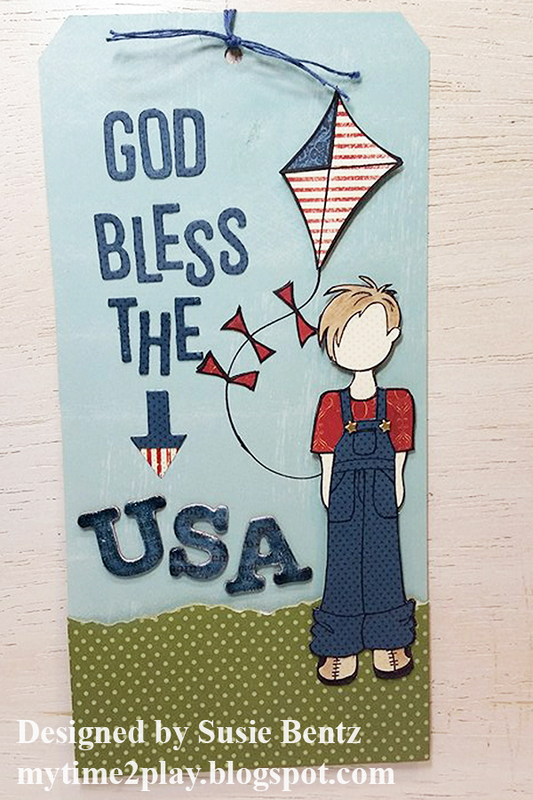 I used clear embossing powder on "USA" to give the letters a little more "pop".